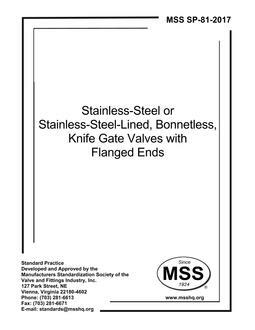 Scope: This Standard Practice provides minimum guidance for the quality of pressure containing steel castings used in the manufacture of standard class, cast valves compliant with ASME B16.34. It covers castings made by both the sand and investment casting methods. 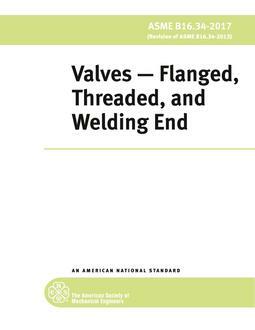 Acceptance standards, which provide for a minimum quality level for Standard Class cast steel valve castings, are detailed within this document.